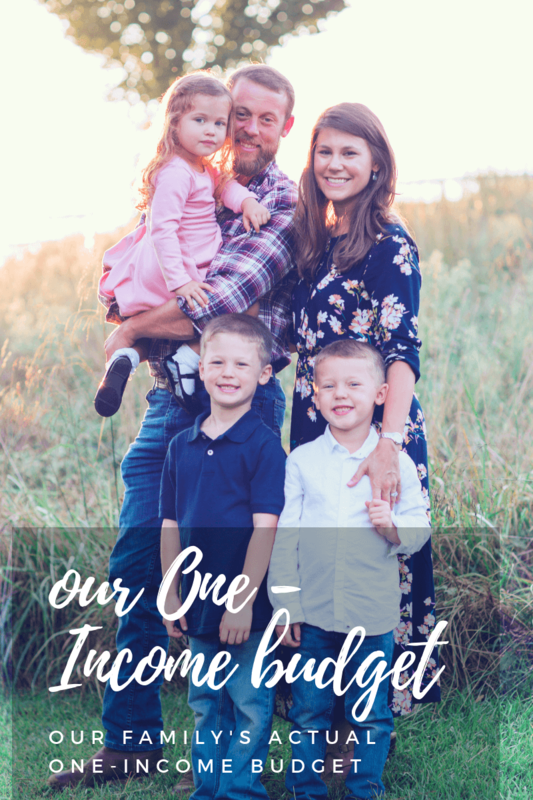 This post is part of our 21 Days to a Better Budget Series! 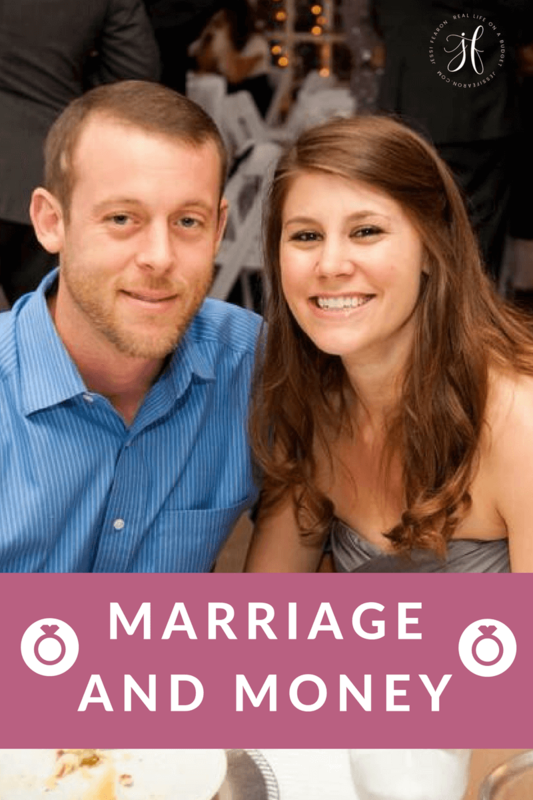 To view all the posts in our series, please click here. 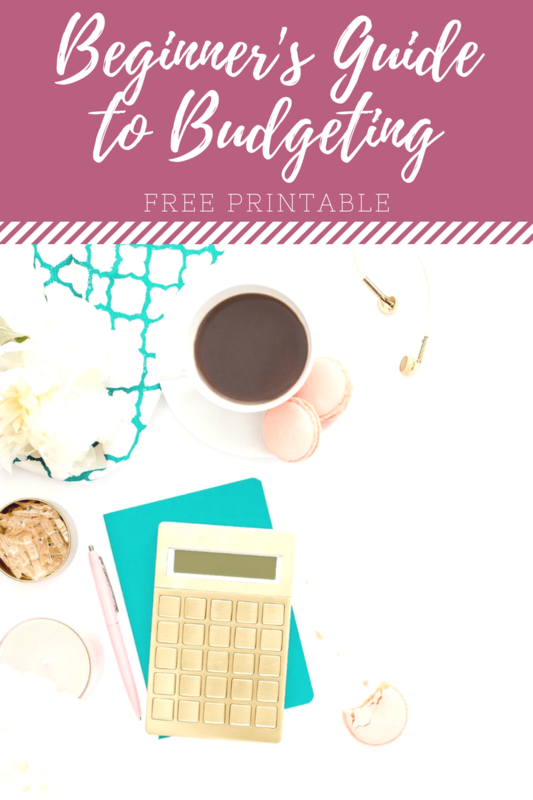 One of the most commonly asked questions by my readers is “how do I get started with saving money?” This can sometimes be a difficult answer for me to give sometimes. 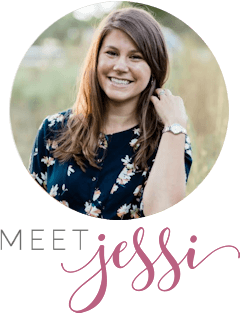 Truthfully, there are so many variables that come into play when it comes to developing a savings plan that works great for your family, which makes it a challenge for me to answer specifically to your needs. But, I have found that the easiest way to get started, is to start with an amount that most of us spend without even realizing it – $5. 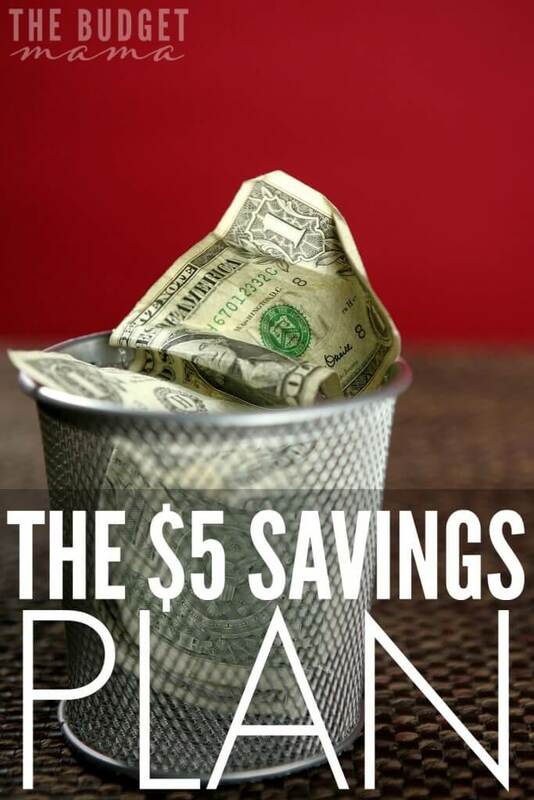 I know, $5 is not truly a lot of money but if you don’t have any money in savings or you don’t even know where to begin with the savings process, $5 is a great place to start. Enter the $5 Savings Plan, which is essentially just what it sounds like – you save $5 from every paycheck that you receive. However, I challenge you to make this habit pour over into all the income you receive. 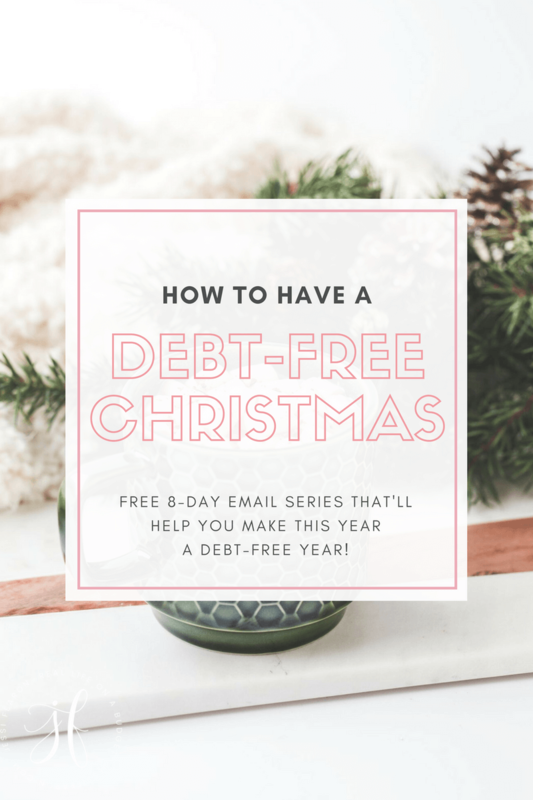 For example, you receive a bonus check from work and take $5 out to put into your savings account or you receive a rebate check from Ebates * that you plan to apply to your debt snowball, but before you do, take $5 and put it into your savings account. 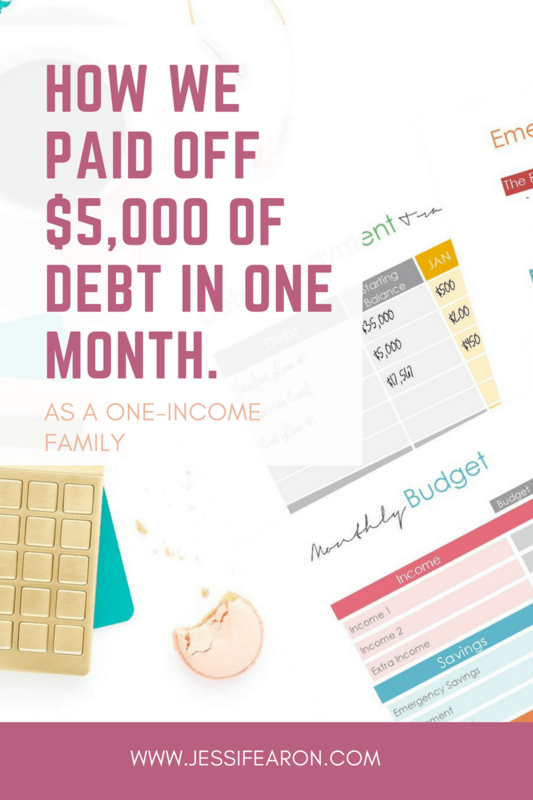 This is how you work your way towards developing the first step in the $5 Savings Plan. 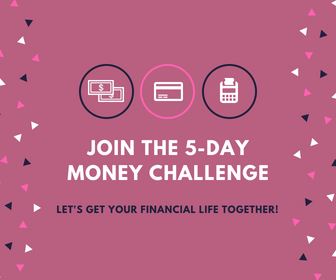 $5 isn’t really a lot of money and many will argue that it’s a waste of your time to try to save $5 from every paycheck, but the real challenge here isn’t the monetary amount, it’s the habit you build from this process. The habit of paying yourself first by taking a nominal amount from every source of income that you receive and adding it to your savings account. Can you start with more money? Absolutely! The whole point to the $5 Savings Plan is to develop the habit of saving money. 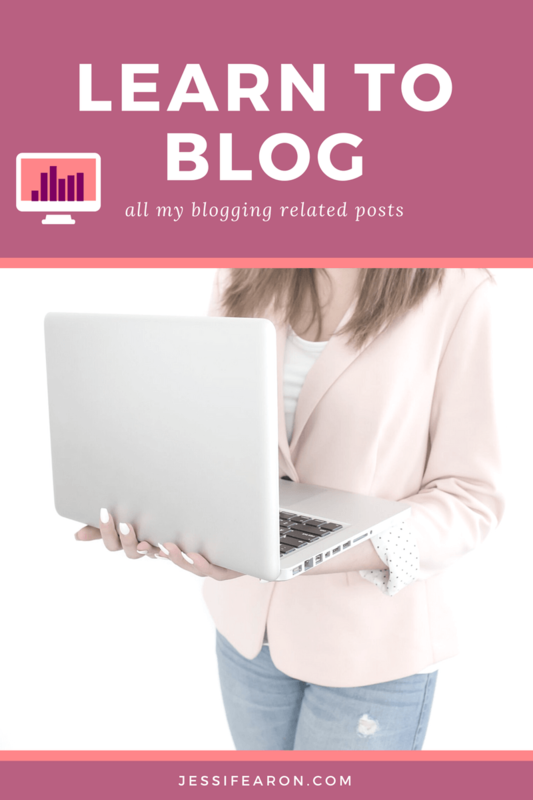 This is a key building block to your financial well-being and by first making it a habit and thus a priority it will get easier with time to save more and more money. If you can afford to start off with more money than $5, than by all means do so! For our emergency fund, we keep it at a separate bank than our regular bank. The reason being is that it is more “out-of-sight, out-of-mind” than if it were with our regular bank where I could see it every day when checking our checking account balance. 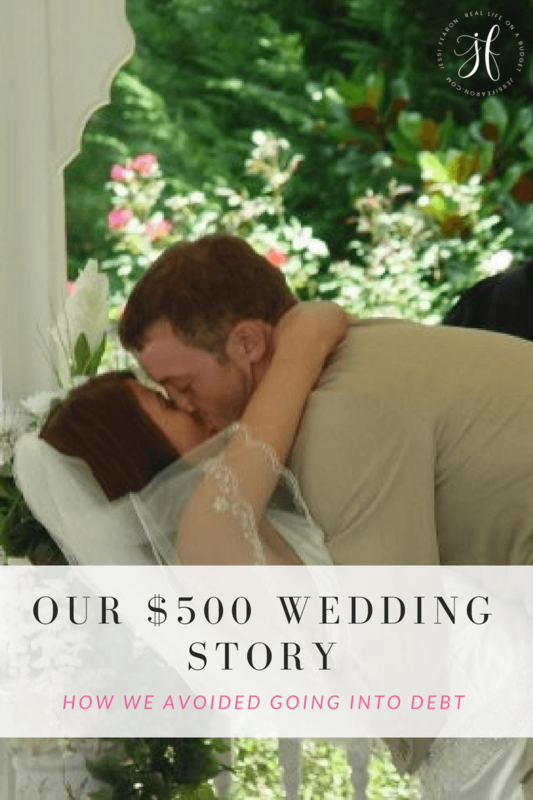 Our preferred bank is Capital One 360 * for our emergency fund, but I encourage you to find a bank that you love to establish your savings account with. Once you have your bank picked out and have opened a savings account, set up an automatic transfer for each payday for $5. 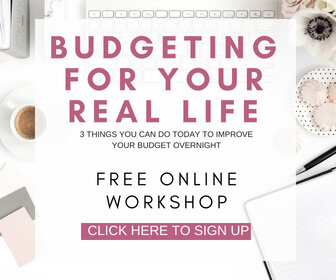 Once again, this is to develop the habit of saving money without it truly hurting your budget. After you’ve built up the habit of saving $5 from every source of income you receive for at least six months, it’s time to re-evaluate if you need to increase the amount of money you’re saving. Do this by first looking over your budget and determining how much money in excess of your $5 every payday you can afford to add towards your savings plan. Is it $10? $20? Only $5 extra? Or can you not afford to apply any more than the $5 you’re currently applying? If your answer is that you can’t afford anything more than the $5 you’re already applying you’re going to have to do some digging into why that is. Are there areas of your budget that are falling apart or that you’ve failed to keep together? If so, now is the time to work on fixing those issues before you add more money towards your savings plan. 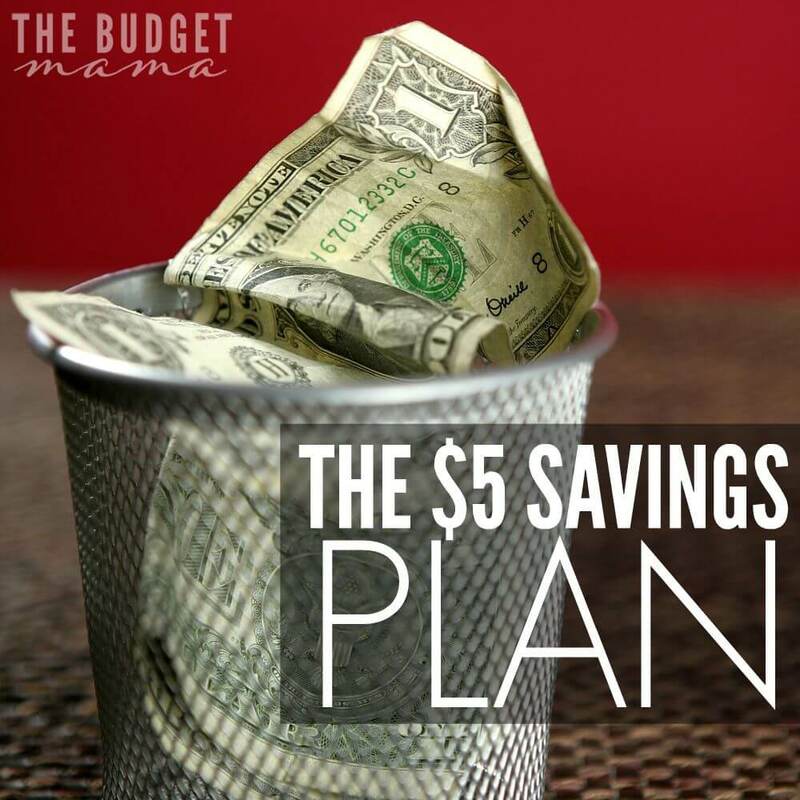 Once you’ve figured out where you’ve gone wrong these last six months, make it a point to fix those issues while still continuing to apply your $5 Savings Plan to your budget and re-evaluate how much you can save again in three months. If you make it a habit of not only saving money automatically, but of re-evaluating every three to six months, your savings plan, you can dramatically increase the amount of money that you are saving every paycheck. I know $5 doesn’t seem like a lot, but it’s a great place to start. The end goal is not to stay at the $5 level but to increase it so you are saving enough money to build up a fully funded emergency fund. What is your favorite way to build up your savings account? For me, the key was to set up an automatic transfer. I don’t have to remember to do it, it jut happens. When we get some extra money, I can make additional transfers, but knowing that something is always going into savings – no matter how small the amount – is a great feeling. I save $20 each week through a simple method. I have to pay childcare on Friday, and our provider likes to be paid in cash. So, when I am at the ATM getting the money for her, I simply ask for $20 extra. I put this money into an envelope designated for savings. By doing this we save $80 extra each month or nearly $1000 a year! 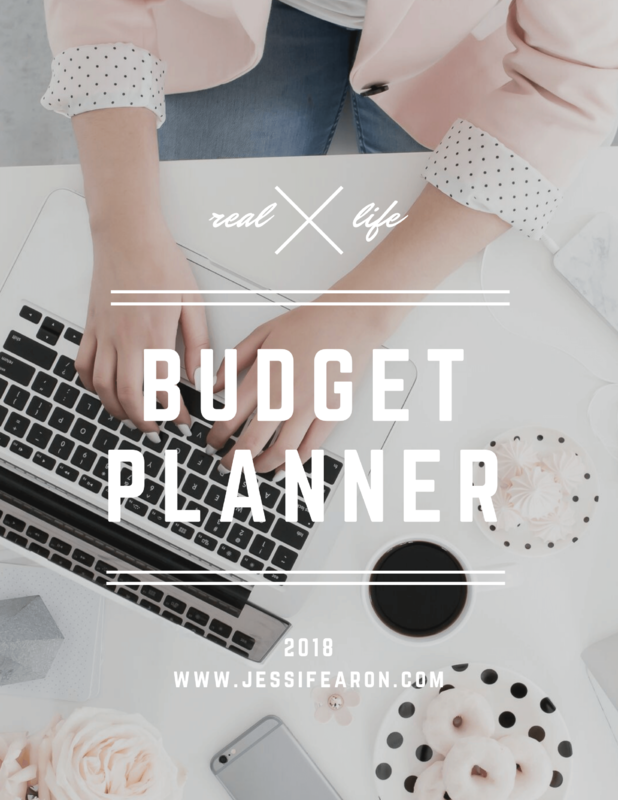 We have yet to miss the money in our weekly budget planning. That’s awesome Sarah! Heck yes! This is a great way to get in the habit of saving money. I believe even the tightest budgets can spare $5 to put away for a rainy day. I also have a trick where I save $5 bills when I receive them. Thankfully, I have enough wiggle room in my budget to do that. I never miss that amount but it can really add up quickly! i started the capital one 360 and love it !every other wk $10 is automaticaly transfered from my checking to my capital one !ebates is good too !